goblin shark Archives - We Love Sharks! goblin shark Archives - We Love Sharks! 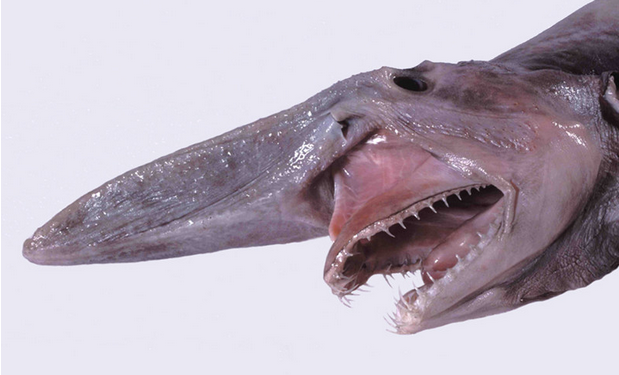 The Goblin shark is a rarely seen, deep-sea shark that was discovered at the end of the 19th century. Sometimes called a “living fossil”, it is the only existing member of the family Mitsukurinidae.